Wherever there is vision God will bring the provision. We believe there are people God has called to support this ministry through prayer and finances. If you are one of those people we invite you to partner with us. Please click the link provided to read a special teaching on partnership: You Have A Part. All of us are called to reach the lost. You may not be the one going out and preaching, but when you support someone who is, it is just as if you went. You partake of the same reward! As a partner with us you become a partaker of the same faith, anointing, and revelations that this ministry operates under. In Philippians 1:3-7 Paul told the Philippian church that they had become partakers of the grace that was on his ministry. Monthly partnership: We are looking for partners who will commit to at least $30.00 per month or a one time gift of $360.00 for the year. This will allow us to meet our monthly budget and grow to the place where we can hire employees. 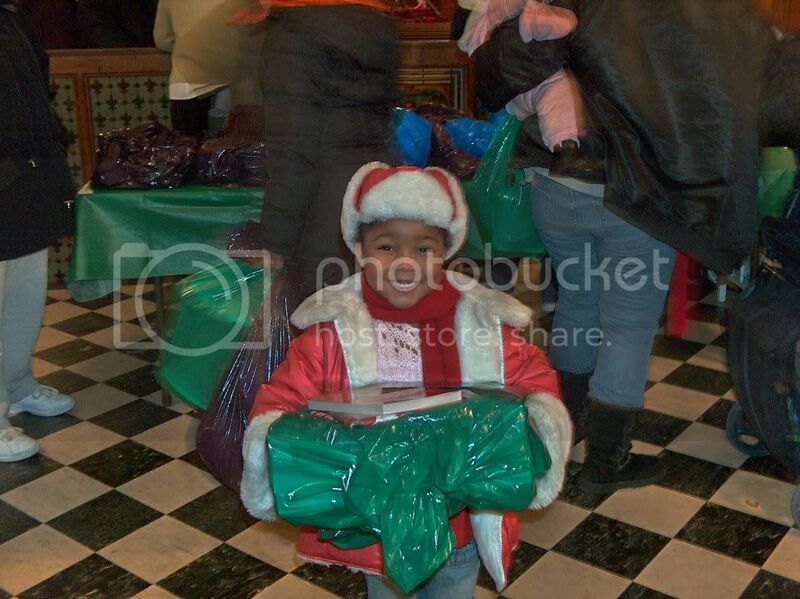 Every year the Lighthouse Church/ Pastor Carol Bretz in South Philadelphia, hosts a Christmas party for inner city children. They have a wonderful show (put on by Good News Church/ Pastors Ray and Carol Shannon) and every person is given an opportunity to ask Jesus into their heart. After the show each child is given a bag with new toys. 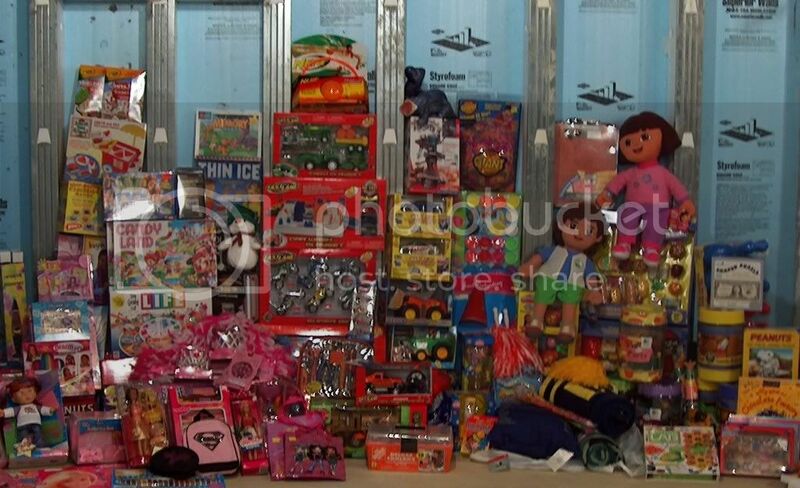 All year long we collect toys and contributions for this awesome outreach. In the past few years we have donated hundreds of toys. Please consider helping us by placing a donation today. We will take 100% of your contribution and buy new toys to donate to the outreach.